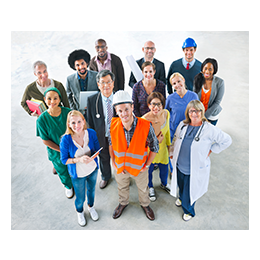 Welcome to being one step closer to resolving your joint or muscle issues for a healthy return to sport, work and lifestyle! 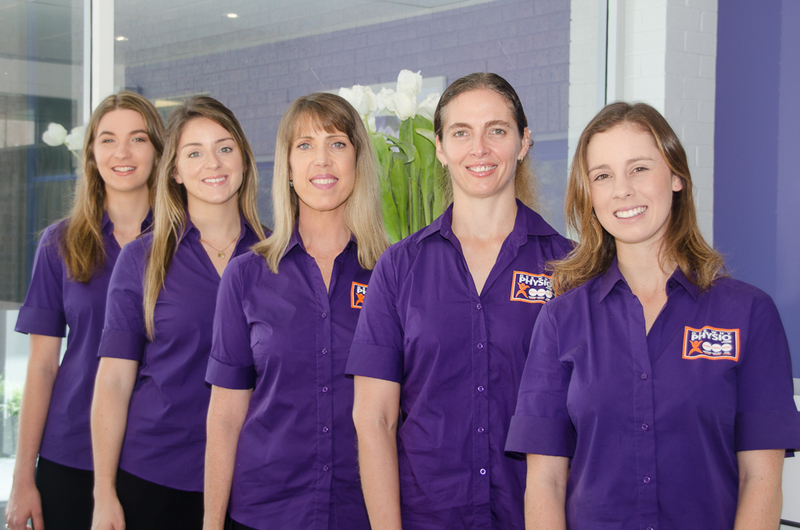 Our dedicated, experienced Physiotherapists are passionate about achieving outstanding results for all our patients. 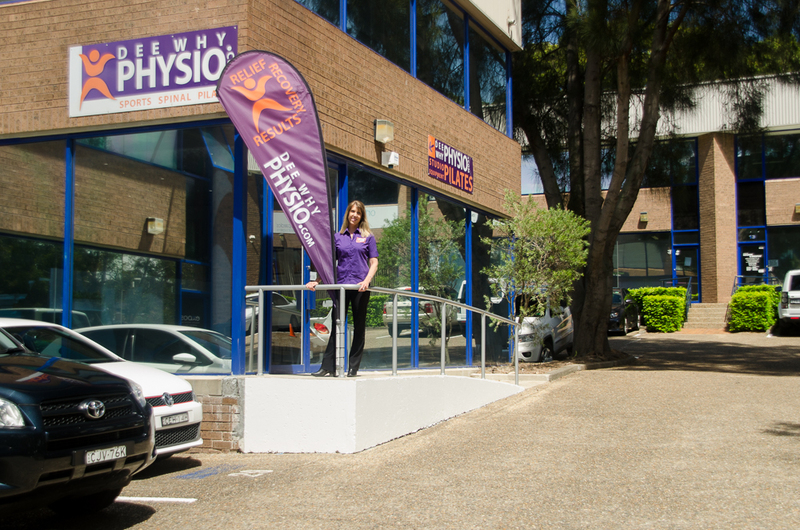 At Dee Why Physiotherapy and Sports injury centre we offer our patients true one-to-one attention, with a large emphasis on a hands-on approach of massage and manual therapy techniques completely focused on your unique injury or condition. This approach settles pain as fast as possible allowing exercise therapy to be far more effective. The combination of this hands-on focus and tailored exercises is our key to achieving highly effective results for our patients in the fastest time possible. 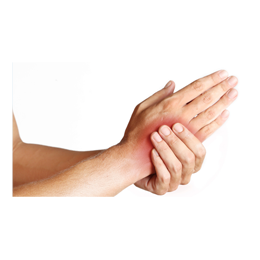 Our dedicated Physiotherapists have extensive experience in effectively treating all muscle and joint conditions. 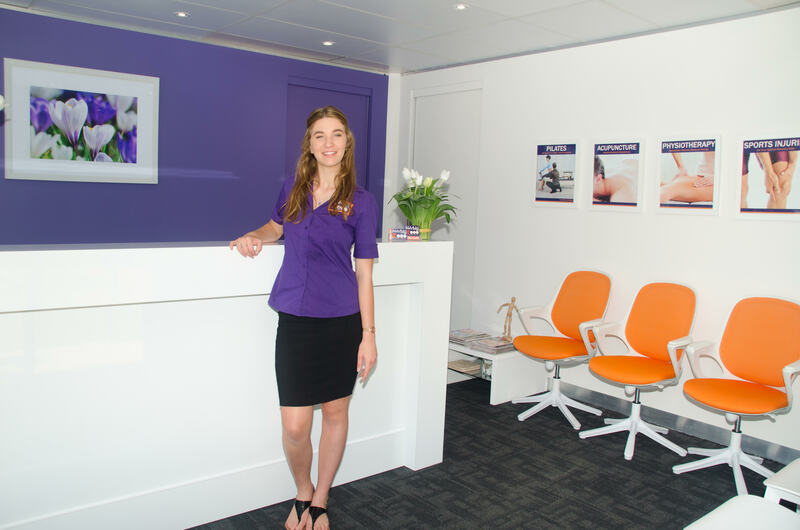 We have specialised experience in treating sports injuries, back and neck pain with referred pain, shoulder pain, knee pain, ankle injuries, headaches, work injuries, pre and post natal care and studio pilates. We provide effective care to a wide range of patients from children to the elderly in the community. Our goal is to achieve results as fast as possible, for a healthy return to sport, work and lifestyle! 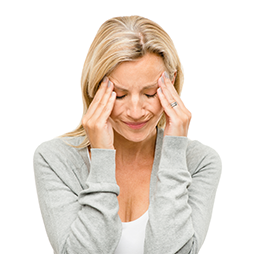 The key to our consistent, outstanding results is our focus on effective Hands-On therapy to settle your pain and regain function as fast as possible. Once your pain is under control, tailored exercises and stretches can be progressed sooner and far more effectively, accelerating your recovery. 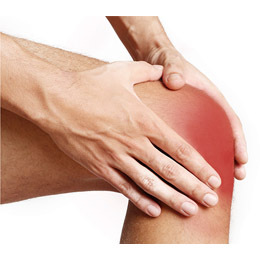 Our experienced Physiotherapists utilize a range other treatment modalities including: acupuncture, orthotics, sports and kinesio taping, and full range of sports braces in stock. 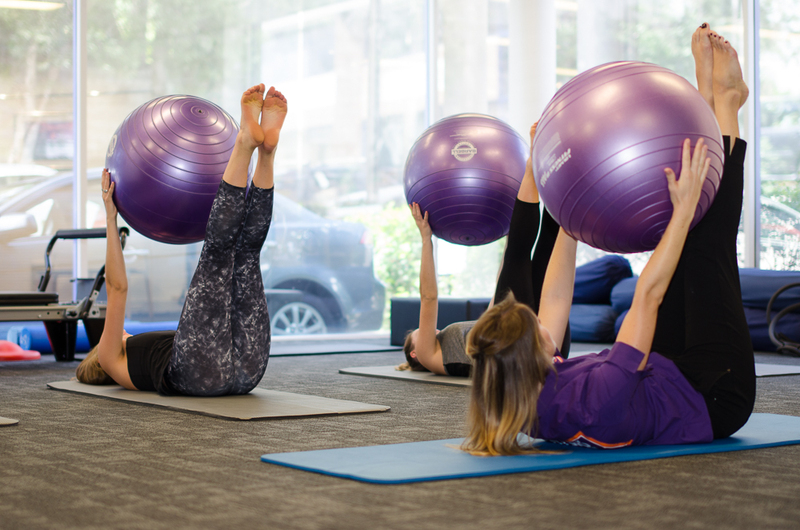 Our Studio Pilates classes are highly personalised and effective with a limit of two in each class. Life is busy, so we’ve made everything more convenient! Call us on 9982 5599 today! Contact us today regarding your physiotherapy, sports injury rehabilitation, post surgical recovery or pain relief needs.